We had hoped to reach Spain today but we were thwarted by a slow moving front and much associated cloud. A late afternoon start did allow us to make some progress South. 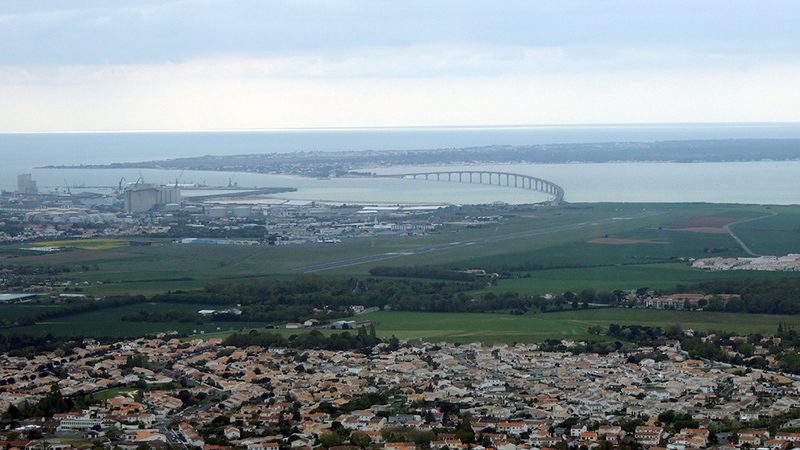 We landed at La Rochelle. Tomorrow should dawn clear and bright, and hopefully the pilots will dawn likewise. So an early departure and with luck we should complete the journey to Ontur via Madrid. Thanks for some good photos from your travel.